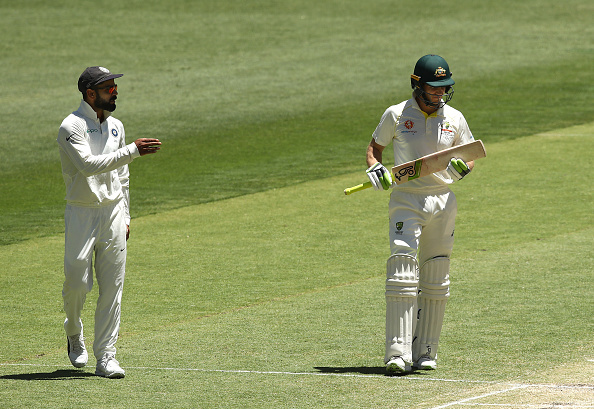 Indian skipper Virat Kohli was engaged in a tension flared verbal duel with Australian captain Tim Paine in a Jasprit Bumrah over during Day 4 of the second Border-Gavaskar Trophy Test in Perth. While a lot has been said and written about the rights and the wrongs of it all, fast bowler Josh Hazlewood has said that it all took place in good spirits. "I think it was all good fun, it’s quite competitive out there as you know and there’s going to be words from time to time but it was all in good spirits," said Hazlewood during the press conference afterwards, "I don’t think we read too much into it, we go about our work as we see fit and the Indians can do what they like." 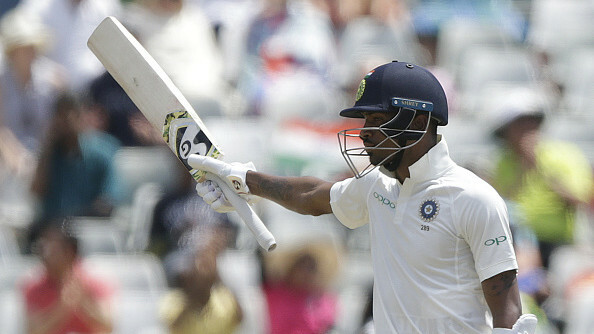 Virat Kohli - the batsman was outstanding again, though, as he scored a great hundred in the first innings and helped India reach within 43 more runs to Australia's 326. But when asked whether the hosts are being solely focussed on the visitors' best player, Hazlewood denied, saying, "No definitely not. I probably see Pujara as the big wicket as far as when I’m bowling, the glue that holds them together I think. He’s batted the most balls this series and scored nearly the most runs." "I see Pujara as a big wicket and Ajinkya Rahane as well. So the nos. 3, 4, 5 as the key wickets and we see it a bit unstable in the other parts of the order. Certainly, not all the focus is on Virat Kohli." 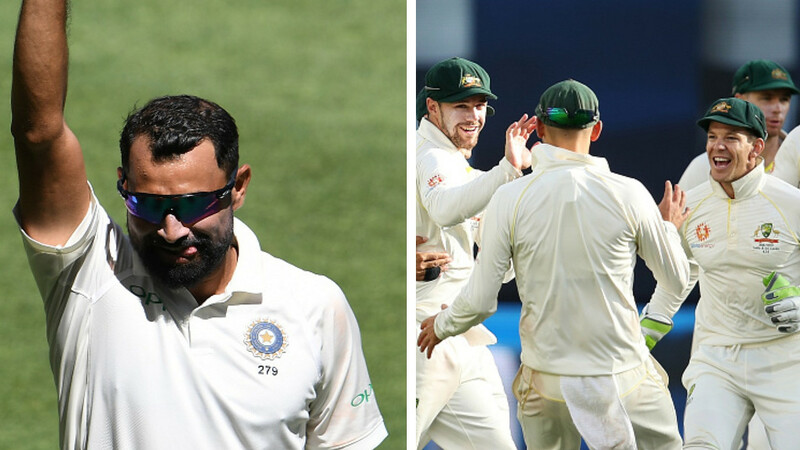 Hazlewood also lavished huge praise over Usman Khawaja, who's fantastic knock of 72 further stretched Australia's lead beyond impregnable proportions to 286 in the third innings on Day 4. He said, "With Steve and Dave not here, a bit more pressure falls on Usman. I think he’s the most capped batsman with Shaun Marsh. Experience counts a lot in these situations and there are quite a lot of young guys in the top six. Usman felt that responsibility a bit more this season and he’s been struggling the first couple of innings but to see him fight today made everyone a bit more relaxed." 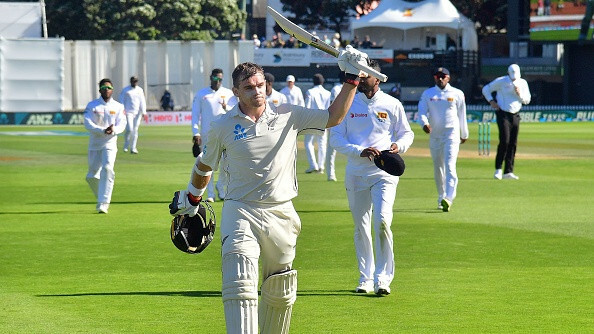 "Tim Paine keeps things quite calm and composed and he doesn’t get too flustered at any stages really and you could see that with the bat today, the way he batted and he was pretty unlucky to get that one today. In the field, he leads very well, nice and calm," he signed off.